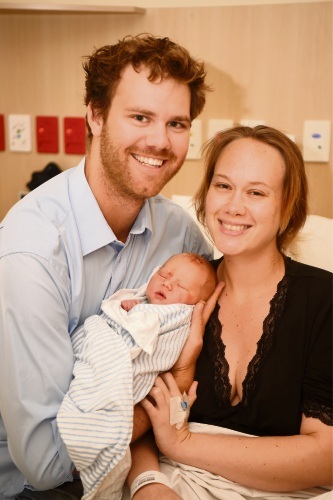 Natasha and Kiyll Norwood, of Warnbro, with Ezekiel, born March 25. Babies at Rockingham General Hospital this week. 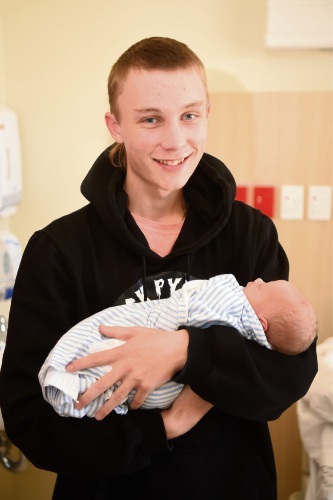 Tyrell Batty, of Karnup, with baby Syrone, born March 26. 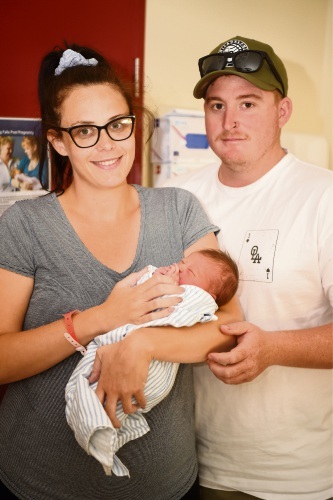 Brad and Gemma Ranford, of Rockingham, with baby Ivy, born March 25. 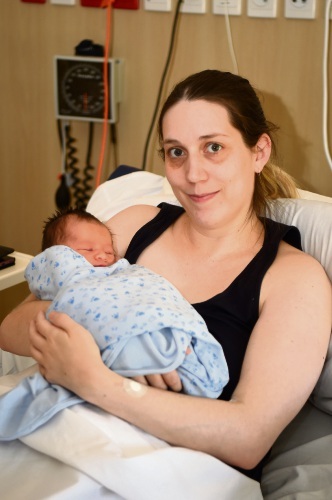 Kirsten Wooley, of Warnbro, with baby James Peter Wooley, born March 24. 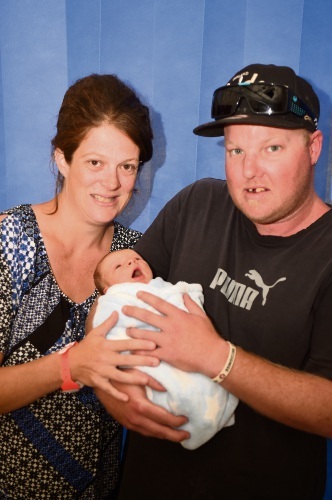 Aarron Burmaz and Belinda Perkins, of Medina, with William, born March 25.